Focused on producing custom-made shirts for men and women, these guys guarantee to deliver quality and stylish workmanship. With over 80 years in the business and 1000 fabrics from mills that supply designer brands like Prada, Hugo Boss, and Zegna, CYC brings in new fabrics regularly according to the latest seasons, colours, and trends – making sure that you’ll never be left out of the fashion loop. 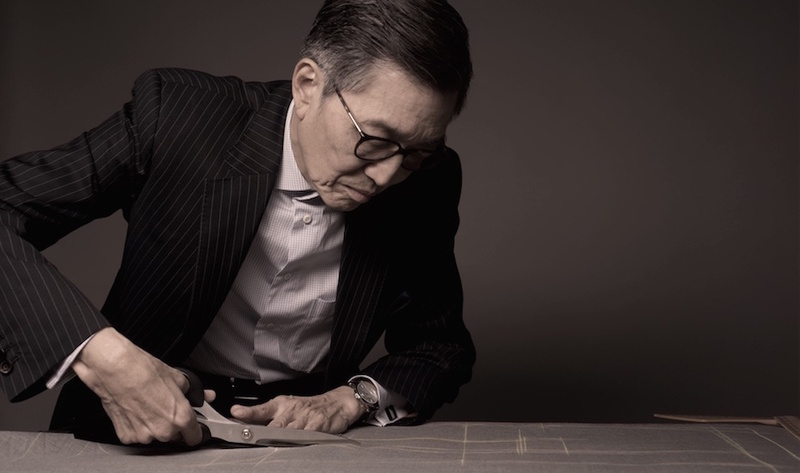 As one of Singapore’s finest tailors, Kevin Seah offers local lads the Savile Row experience right in Singapore. The sheer variety of suit customisation options is staggering from fabrics to specific stitching patterns and buttonhole styles – a testament to how bespoke the Kevin Seah experience really is. 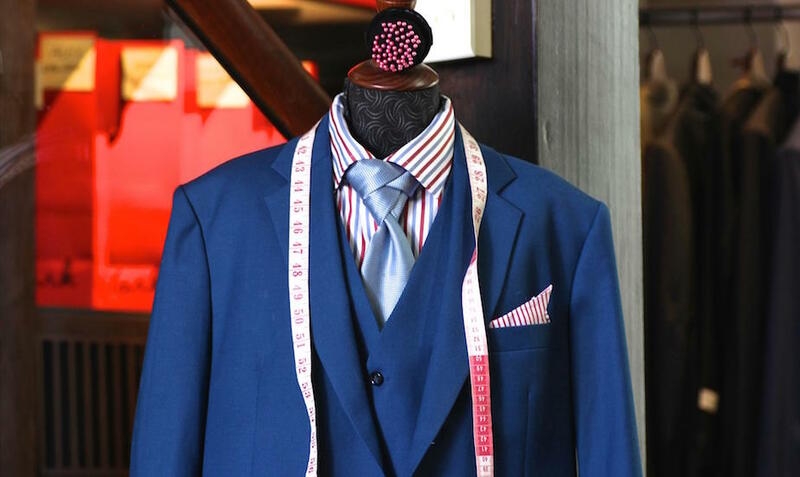 Even if you’re not in the market for a new suit, it’s worth paying a visit to his atelier in Boat Quay. The perfect embodiment of a swanky gentlemen’s club, it stocks ready-to-wear polo shirts, designer ties and pocket squares, Gaziano & Girling shoes, vintage cufflinks, and dapper accessories. Part-fashion label and part-bespoke tailor, Time Taken To Make A Dress is the brainchild of talented duo Letitia and Jade. Not just tailors by trade, they’re designers too – they have their own fashion line of avant-garde womenswear, which you can have customised and made to measure just for you. And if you’ve got a dream dress in mind, no problem; Time Taken To Make A Dress can make it come to life. It’s no surprise then they’re a favourite amongst brides-to-be seeking the true bespoke experience for their Big Day. Time Taken To Make A Dress, 337A Beach Road, Singapore 199565, p. 65 6391 9802, e. info@timetakentomakeadress.com. By appointment only. Redefining the bespoke mens tailor service, Ashton Blake provides both off-the-racks collections and also, bespoke services. Here, you should definitely give its bespoke and made-to-measure services a try, with seasonal collections serving as inspiration for both customers and in-store stylists to refer to. Recognised for its fine craftsmanship with playful details, Aston Blake is surely a tailor that can meet your every needs. For a quick and no-fuss fix that’s easy on your wallet, this is your place. 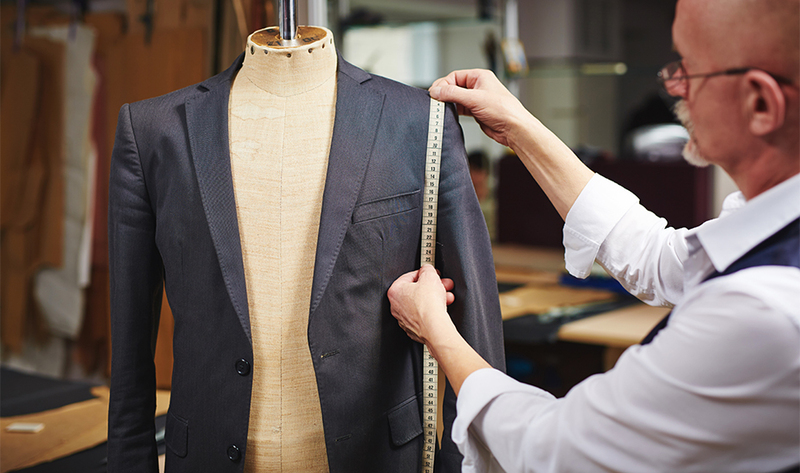 Michelle’s team of trained tailors can perform basic alterations in less than an hour. There’s also no extra charge for same day services, so if you need a hem shortened, or a patch job, you now know where to go! Michelle’s Alteration, #03-126 Far East Plaza, 14 Scotts Road, Singapore 228213, p. 6737 8238. Open Mon-Fri 11am-830pm, Sun 12pm-7pm. Closed on Sat. Want to dress to impress? Then Q Menswear is the way the go. The menswear label, which was founded just four years ago, offers ready-to-wear casual apparel, accessories, and grooming tools. 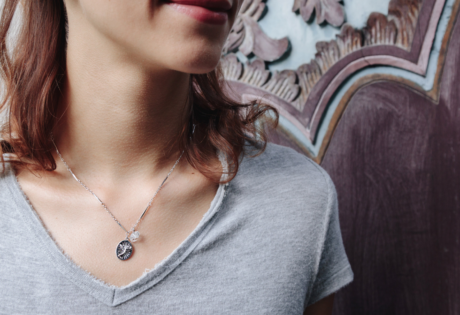 But if you’re looking for something more unique, they do bespoke too. 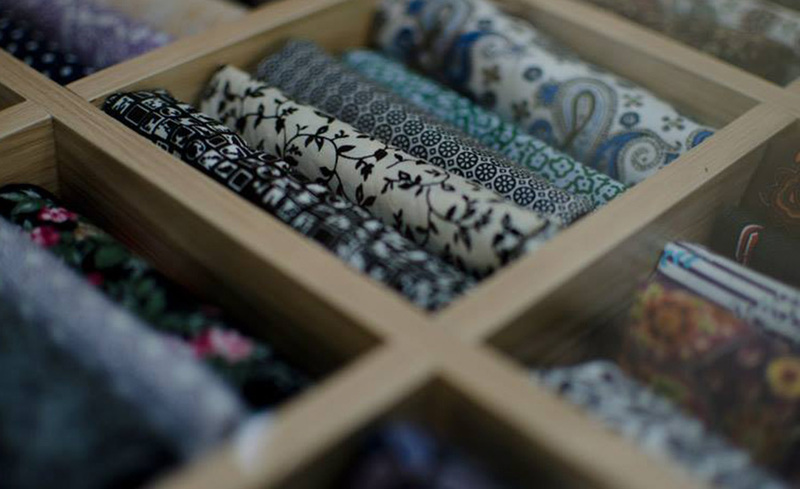 No doubt, the gents will appreciate Q Menswear’s selection of spiffy fabrics (such as paisley and batik) and other finishing touches to add some modernity to traditional, dapper menswear. Iris Tailor, #01-102 Lucky Plaza, 304 Orchard Road, Singapore 238863, p. 9649 6047. Formerly known as Ted Collection, they do made-to-measure evening gowns, cheongsams, and wedding dresses. We promise you won’t regret it, as they come out with lovely creations that will garner you tonnes of compliments. Valens Couture, #01-458, Block 235 Yishun Street 21, Singapore 760239, p.62571008/62279577 . Our video producer Hubab swears by Suitsupply, so much so that he got married in their suits! The custom made services lets you create your dream suit from scratch within three to four weeks, by choosing the fit of the jacket and trousers, fabrics and other finer details. If you’re in a rush, go for the made-to-measure route – purchase a readymade suit and alter it to your size. Este Bartin, #01-829, 128 Lorong 1 Toa Payoh, Singapore 310128, p. 9457 7808. Recognised for its work with designer clothes, you (and your dress) are definitely in good hands at Clancy Boutique Alteration Centre. Having been around for quite some time, Clancy Boutique has definitely built a rapport with many fashionistas in Singapore. The quality of their workmanship is unrivalled, so remember to book your appointments as early as you can to avoid any last-minute rush! Clancy Boutique Alteration Centre, 14 Scotts Road #04-89 Far East Plaza, Singapore 228213, p. 6738 6971. 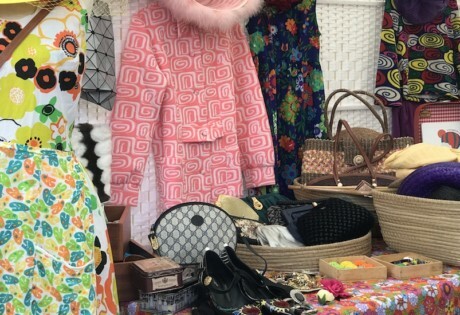 We love organisations with big hearts, and Haute Alteration Initiative fits this to T. Its practice seeks to empower women and is inclusive – more than half of its staff are made up of women aged 50 years old and above. Amongst its employees are single mothers, persons with disabilities and former low-income workers who have since enjoyed proper training and better work-life balance. A favourite amongst the well-heeled, quality is unparalleled here as only senior seamstresses with decades of experience sewing in high fashion are employed here. Services include resizing, restyling, repair and replication. With over three decades of experience under her belt, Jenny is a force to be reckoned with. 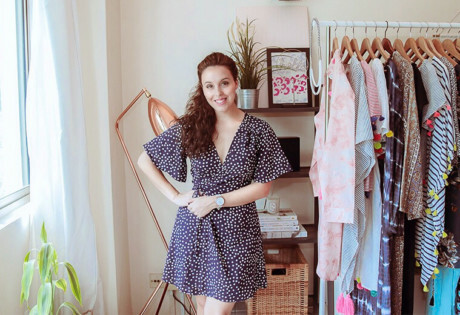 Aside from her well-honed expertise at crafting dresses and shirts from scratch, she does meticulous alterations for all sorts of clothings, and won’t hesitate to dish her professional advice on how best to get the right fit. With an extensive catalog of Turkish and Italian fabrics, the Victor York team puts creative flair into crisply fitted menswear. 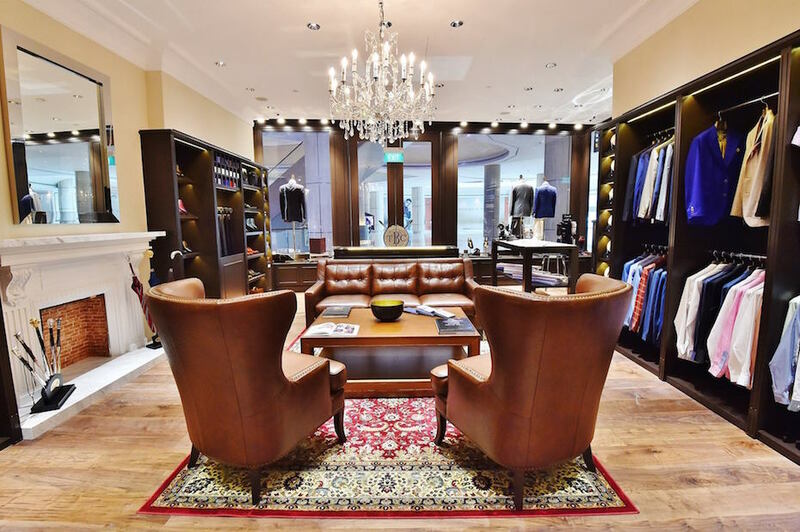 Visit their new boutique in Tanjong Pagar, and their master tailors will guide you towards a perfect fit and style. Plus, once you’ve got your measurements figured out, you can order more customised shirts from their nifty online store any time. May Tailor, Locations include Marina Square, Lucky Plaza, Raffles Plaza and ION Orchard. Ask any tailoring veteran and he or she will tell you that Mohans is an institution – it is, after all, one of the oldest tailors in Singapore. 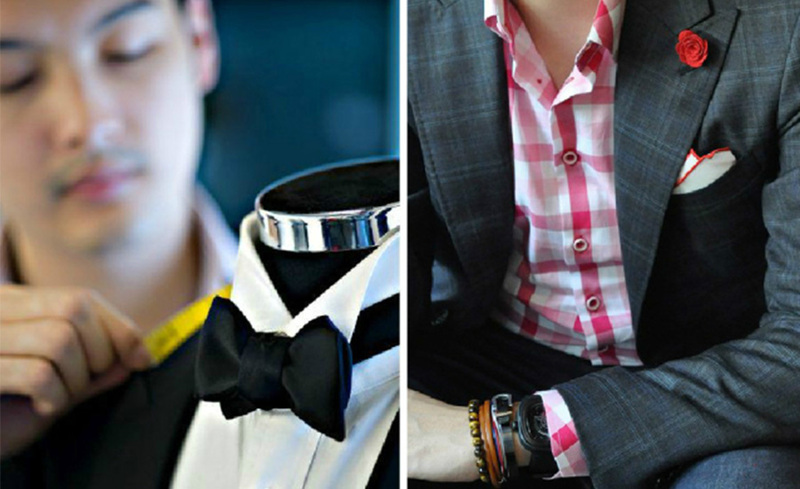 Ladies and gents are catered to here, with a straightforward five-step custom tailoring process for newbies. It begins with the selection of fabrics from more than 500 choices, narrowing down of your design from the collar to the button cuffs, measurements, fitting and finally the pick up. Nothing spells luxurious like a bespoke garment, and the guys at The Bespoke Club know exactly how to scratch your itch for exclusivity. Catered for those with discerning tastes, the boutique invites you to be your designers – you’re encouraged to be the master of your own style, by selecting your own fabrics, takeaways from latest trends and fine details. You’re paying top dollar here — we’re talking suits from $1095 here — but consider it petty change if you love quality suits. An open secret amongst the creme de la creme of Singapore’s fashion industry, Gee’s Creation is helmed by some of Singapore’s most skilled seamstresses – they’re well-versed in the art of nailing down the right silhouettes, garment construction and impeccable workmanship. You’ll be in good hands here; people regularly drop off their designer jeans and dresses for alterations.